"SearchForecast's keyword analysis platform to find new keywords and their out of the box thinking provided new content ideas we never knew customers were interested in." Ann Ruckstuhl, VP Marketing, LiveOps Inc.
"Zscaler redesigned thier website, added new content and optimized globally with SearchForecast. 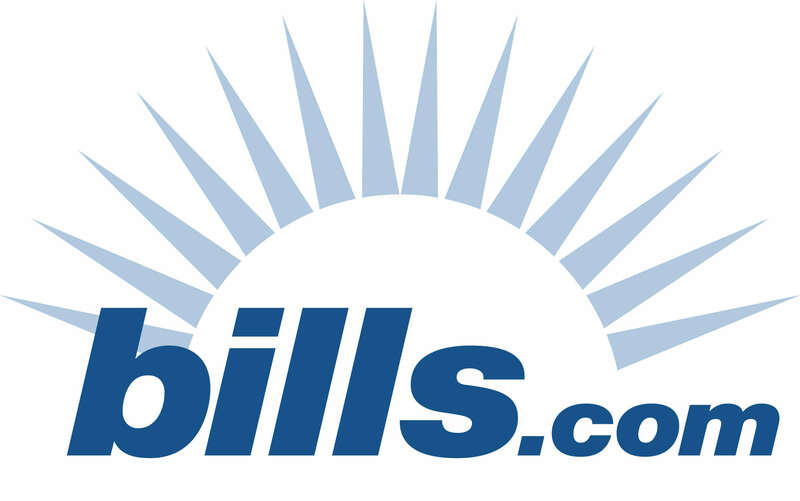 They are experts in understanding it across the web and mobile." SearchForecast design and build websites differently to traditional creative agencies. Deep analysis of data analytics combined with fast loading images and database design drive onsite engagement and conversion. Our technical experience of 25 years and insights from our global client base is a distinct advantage that underpins our unique approach to designing and building optimized websites. Need to optimize your website for mobile but don't have the time? SearchForecast's mobile site optimization guide provides recommendedations for best practice using mobile centric CSS (style sheets) and actual code to implement. Download your guide to recommendations for websites optimization for mobile devices using mobile centric CSS. SearchForecast's website optimization services focuses on optmizing page speed. Download and read practical tips how to increase search engine indexation and crawling by increasing page speed of websites loading on users computers and mobile devices. Download your guide to understanding page speed optimization. Implementing Rich Snippets requires a specialist technical team. SearchForecast assists clients in setting up Google Tag Manager, choosing which Schema tags to mark up using JSON-LD and where necessary changing the html code on the webpages. There are multiple mark up techniques and SearchForecast can demystifies it for clients, ensuring higher rankings in search engines for e-commerce SKU prices, store listings, ratings, videos and blog posts. SearchForecast sets up and manages content partnerships. Sourcing and negotiating content in vertical industries is essential for Google to recognize domain authority. SearchForecast advises clients on the optimal mix of content, keywords, links, images and social media promotion of these links. Content partnership discussions require experience in both keyword linking and content management systems. Recent partnerships include Houzz.com based in Palo Alto, California. SearchForecast's keyword tool generates new keywords after crawling competitors websites. Combined with keywords from on site search, SpyFu, SEMRush and other tools, SearchForecast builds content persona profiles for each customer segment. All SearchForecast clients are provided with optimized content. Download your guide to Copywriting for Search Engines. Do you know how much of your television advertising spend drives search queries and website visitors? SearchForecast works with Google and delivers Adometry solutions to national advertisers. 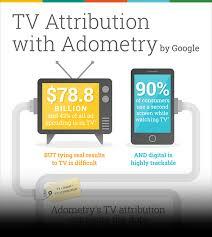 Adometry is a Google product that helps measure the causality between television advertising and search queries. For brands advertising on TV, this allows them to see the impact of their creative and messaging both during and post television spot buy times. What is more interesting is that Google can then correlate these search queries to website visits to not only a brand site which advertised on television but their competitors sites as well. Google Maps is a powerful feature for websites and a trusted optimization component. Utilizing Google Maps is very important for geo based websites in retail, travel and consumer services. SearchForecast has managed many clients premium level integrations of Maps and created forward thinking optimization content based around Google Maps. Download this presentation on how to benefit from Google Maps released recently by Google. SearchForecast sets up and manages Webmaster Tools for hundreds of clients globally. Download this presentation on Google Webmaster Tools to learn the simple steps to accessing further insights, website diagnostics and how to measure your website indexation on Google. For retailers, setting up retail store location pages on Facebookfor each store under a central head office account requires a Facebook Business Manager status. SearchForecast will provide guidance and set up of the necessary Facebook account, import all store citations and advise on how to create local based advertising for each store from within Facebook Advertising console. Implementing Twitter Meta Tags is important for all websites. Twitter meta tags are simple to implement and require them to be placed on webpages and then validated. SearchForecast can guide businesses in how to maximize search engine rankings by leveraging Twitter Meta Tags. Watch this webinar that shows the SearchForecast working methodology of how ZScaler.com was optimized. SearchForecast optimized over 200 GreatValueVacations.com vacation packages across 25 countries. New keywords related to relevant search queries were discovered images optimized and Pinterest boards added to increased page indexation across search engines globally. Measure word appearances, frequency and ranking of words on websites. Discover your websites keyword universe. Make tactical decisions based on simple keyword analysis.